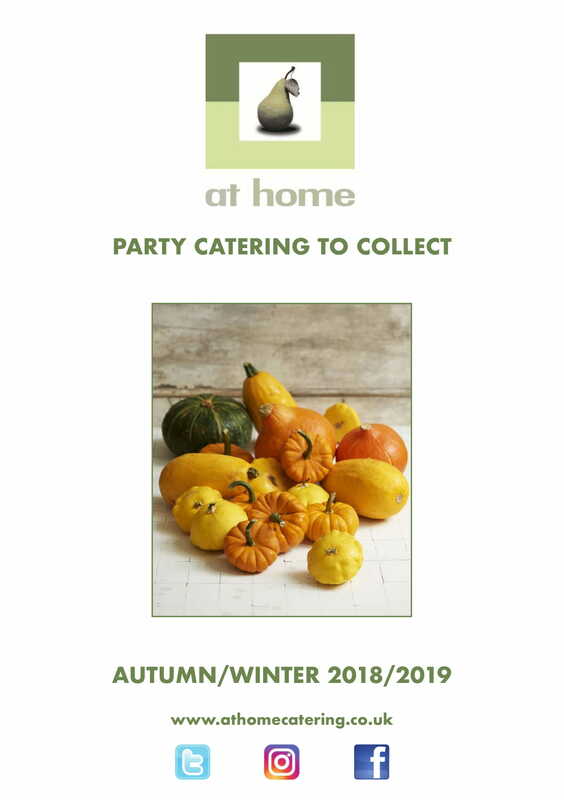 As well as our menus that change every 6 months with the seasons, we also produce occasion specific menus all year round for celebrations so if an occasion is looming contact us for our bespoke menus. 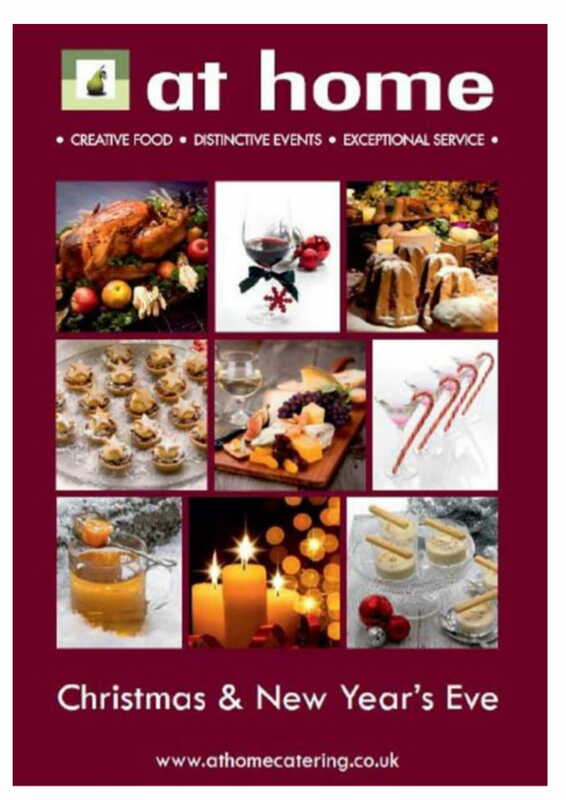 For example Christmas, Easter and Thanksgiving, so be sure to keep an eye out for our pop-up menus. The food is prepared by our team of chefs meaning all you have to do is collect it and follow the guidelines for serving, what could be easier? Our chefs and event organisers also love a challenge so if you have a celebration unique to you or a theme you would like to execute, give us a call and let our team’s imaginations work in creating a perfect menu for your occasion. Please look at our current deli menu for the time being whilst we are working on seasonal menus.